Lunova Group | Relationships. Recruiting. Results.  Lunova Group is a nationally recognized executive search firm with capabilities to find the best and brightest from first tier management up to the executive board room. Lunova HR Solutions' singular focus is on maximizing your investment in your people to ensure you deliver results. What is your talent acquisition strategy? Relationships drive all that we do. 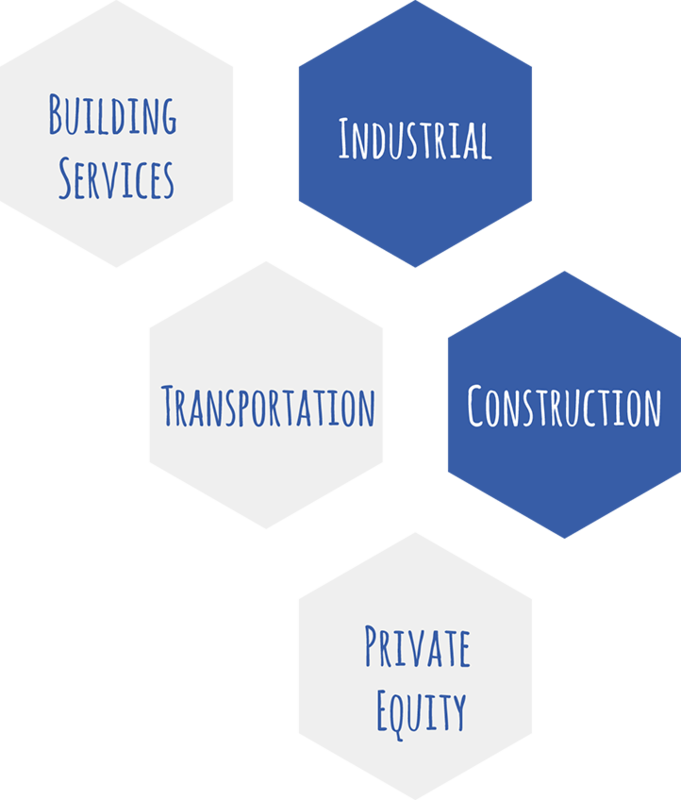 It is by building long term, consultative partnerships that we are able to enhance the future of your organization and advance the careers of the individuals we place. Over 90% of our client base has engaged us on multiple occasions. Lunova Group is your outside sales force tasked with enticing top talent to join your organization. We work with companies that look to win by attracting a best in class workforce. We help them create that advantage. There is no magic formula to what we do. We are successful because we work hard, communicate effectively, follow up, and most importantly, we get it done. If you’re interested in learning more about how we can help grow your business, give us a call today at (412) 329-6210! Or use the button below! We’d love to hear from you.